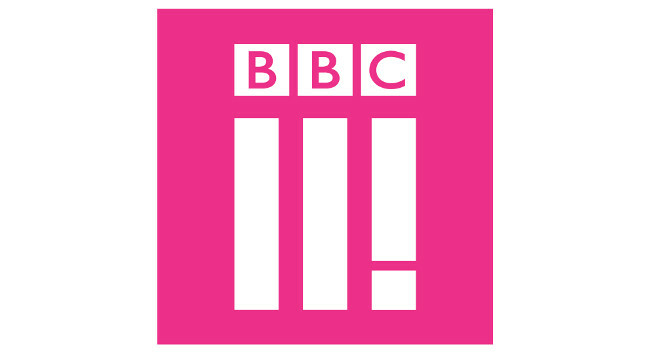 BBC Three has appointed Natasha Preskey as a senior journalist, writing and editing online features. Natasha previously worked as a freelance journalist and has written for ELLE, VICE, Stylist, Men’s Health, and Refinery29. She starts at BBC Three on 5 February and can be found tweeting @NatashaPreskey.